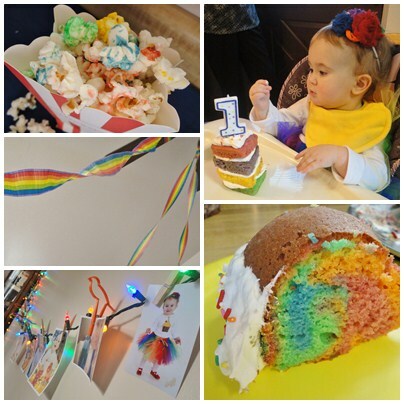 I have to admit that my youngest surprised me this year when choosing the theme for her fourth birthday party. 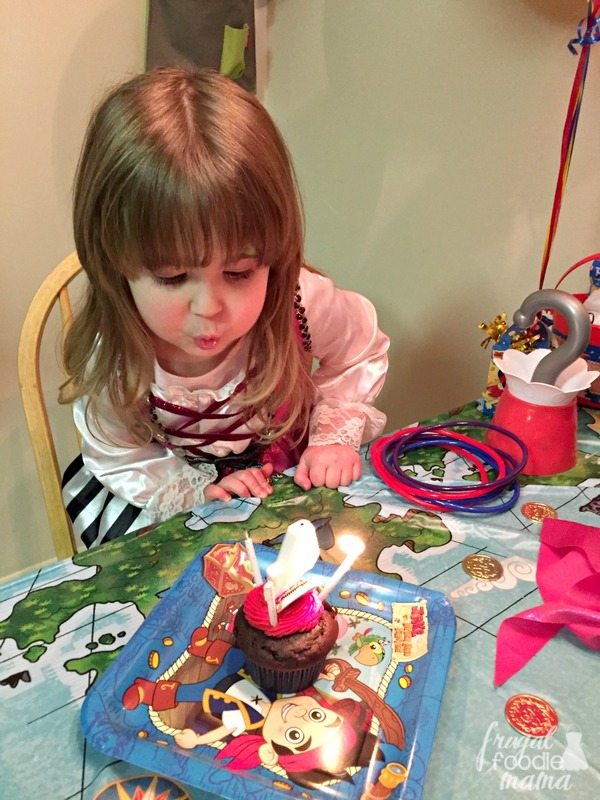 I was fully expecting to be planning a Doc McStuffins (can we say obsessed? 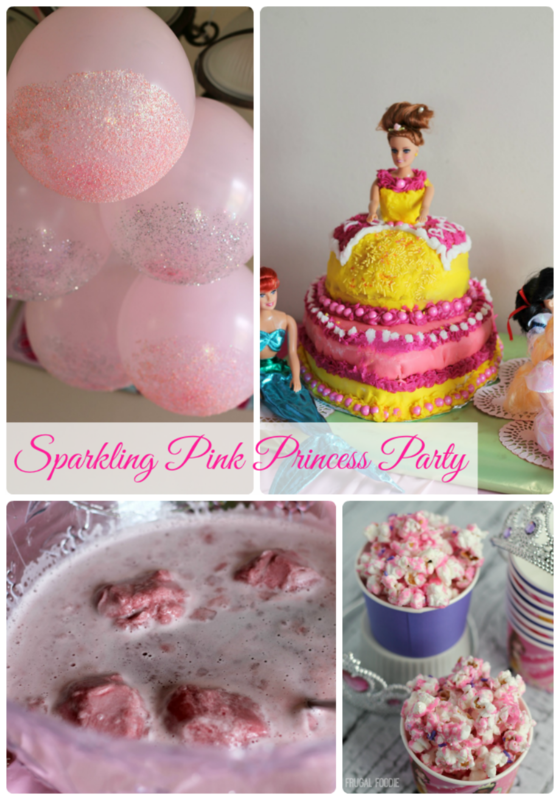 ;) ) or maybe a Sophia the First princess tea party, but nope! I let her loose in the children's party aisle at our local party supplies store, and she ended up going in an entirely different direction- she asked for a Jake and the Neverland Pirates birthday party! :) Pirates? Okay! That is a party theme that I can totally get behind. 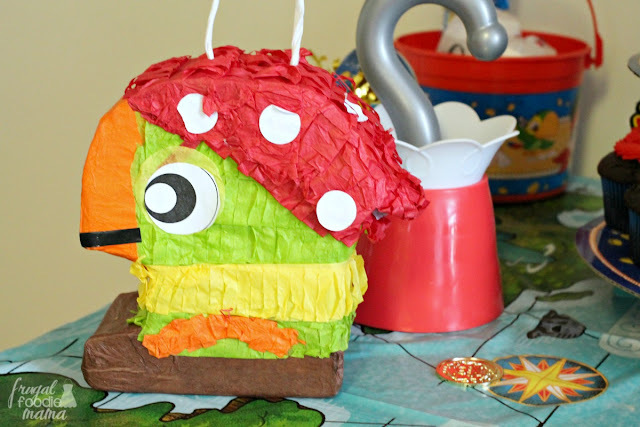 Planning this party was so much fun, and I couldn't believe how many awesome ideas there are out there for children's pirate themed parties! :) So let's get into the party details, shall we? 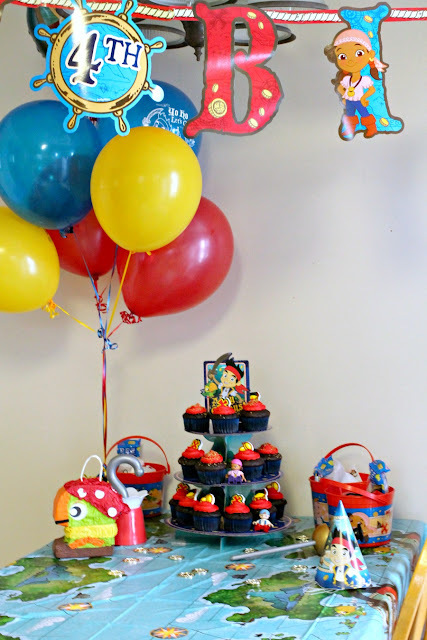 The party table was the main focal point of the party. 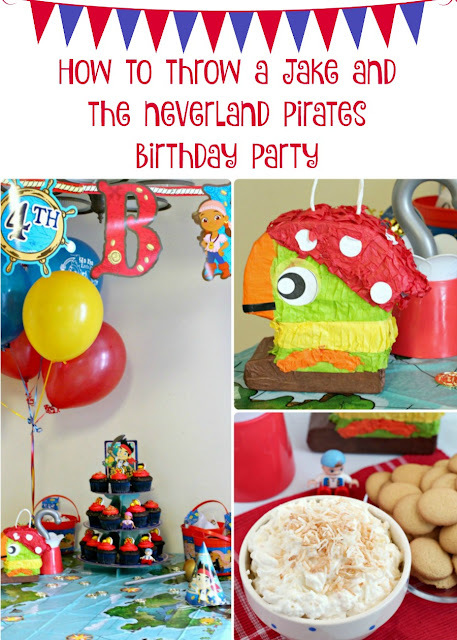 I did a mix of licensed Jake and the Neverland Pirates party supplies and general pirate themed party goodies. I picked up some of our party things at local stores & ordered some supplies online as well. (You can scroll down towards the end of this post to get my full party supply list from Amazon.) I also pulled out all my daughter's Jake and the Neverland Pirates toys from her room. We ended up having a Captain Hook sword and hook, and a Cubby & Izzy Lego set. Money saving tip- Your kiddos' toys and action figures make excellent additions to your birthday party decor! 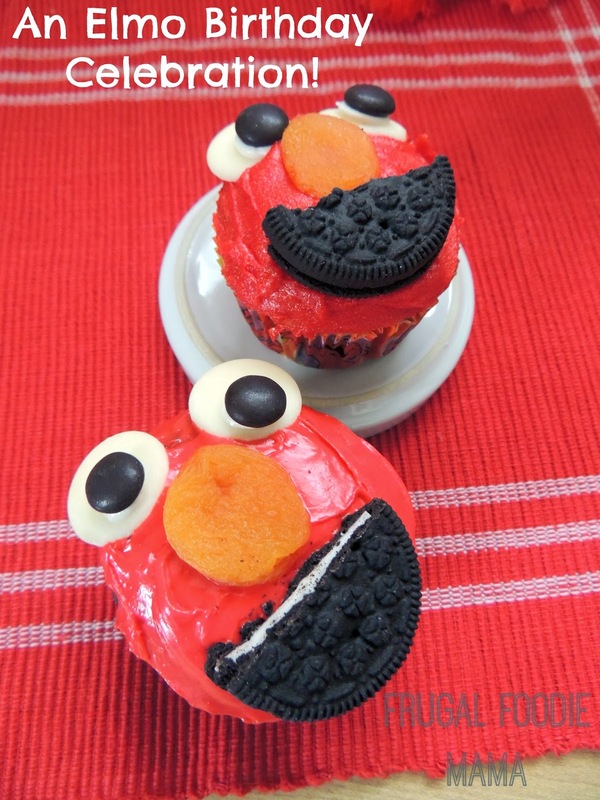 Cupcakes happen to be my favorite thing to serve for kids' birthday parties. They are already perfectly portioned and ready to go- no cutting of a cake necessary. For these Jake and the Neverland Pirates cupcakes, I used my doctored up chocolate cake mix recipe from my Triple Chocolate Peanut Butter Mousse Cake. Folks, this recipe takes boxed cake mixes to a whole other level. ;) I went lazy for the frosting and just used store bought vanilla that I colored bright red with food coloring. I suggest using gel food coloring to get this vibrant of a red. 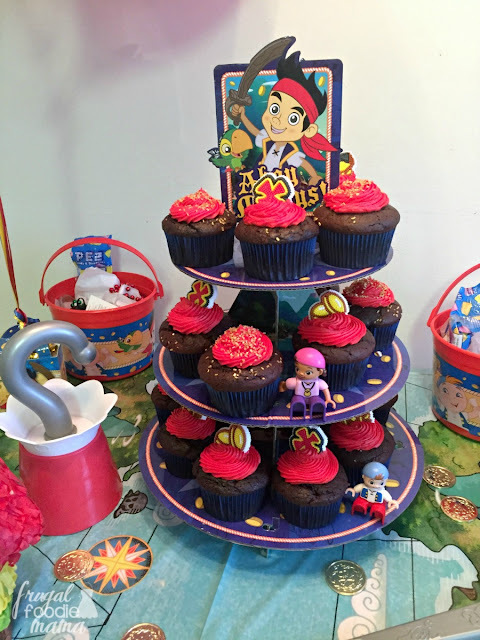 I topped each cupcake with Jake and the Neverland Pirates Icing Decorations, and I displayed them on a cute Neverland Pirates themed cupcake stand. For the cupcakes that I didn't have an icing decoration for, I simply sprinkled them with gold metallic sugar, aka "pixie dust". 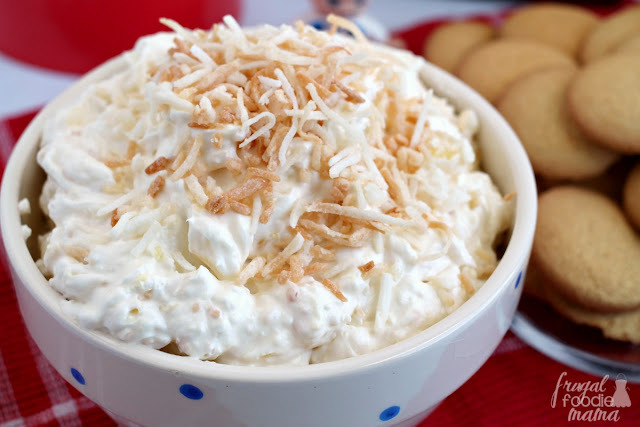 I created this creamy Oh Coconuts! Dip in honor of one member of the lovable trio of pint sized pirates- Cubby. :) Cubby has an affinity for collecting coconuts, and one of his signature expressions on the show is, "Oh coconuts!". I also got a little clever and served this dip with "Gold Doubloon" vanilla wafers. Get the recipe for the dip and the how-to for making the "gold doubloons" by CLICKING HERE. What's a kids' birthday party without the party favors, right? 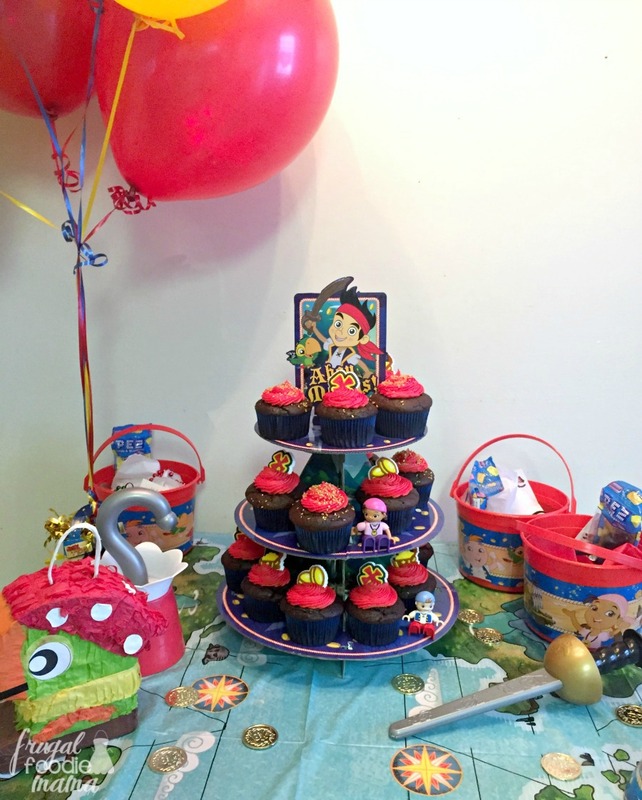 Each of our pint sized party guests went home with a Jake and the Neverland Pirates themed bucket filled with gold doubloons, jewels (bead necklaces), a spyglass, and Jake and Skully PEZ dispensers. I found the buckets at my local party supply store.